Merced, CA (August 14, 2018) - In 25 days the World’s best waves will be the stage for the World’s best wake surfers at the 2018 Centurion World Wake Surfing Championship presented by GM Marine September 6-8, 2018 near Salt Lake City in Ogden Valley, Utah. Anticipation is at a fever pitch for the pinnacle of competitive wake surfing, the Centurion World Wake Surfing Championship presented by GM Marine. The 2018 WWSC will be held September 6th through the 8th at Cemetery Point Beach on Pineview Reservoir in Ogden Valley, UT. 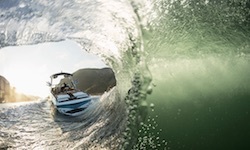 Hosted by local Centurion Boats dealers BoardCo and Fred’s Marine, the World Wake Surfing Championship will showcase the World’s best surfing as well as offer a “Water Prove It” VIP Experience for potential Centurion boat owners. Supreme Boats is even getting in on the act for WWSC 2018 with a new model release scheduled to happen on-site September 7, 2018. Past, current and aspiring champions from all over the world have been competing in the World Series of Wake Surfing events to earn a CWSA (Competitive Wake Surf Association) ranking that qualifies them for wake surfing’s equivalent to the Olympic Games, the Centurion World Wake Surfing Championship. Last year we saw 58 personal bests achieved behind the Centurion Ri Series during the Worlds competition. 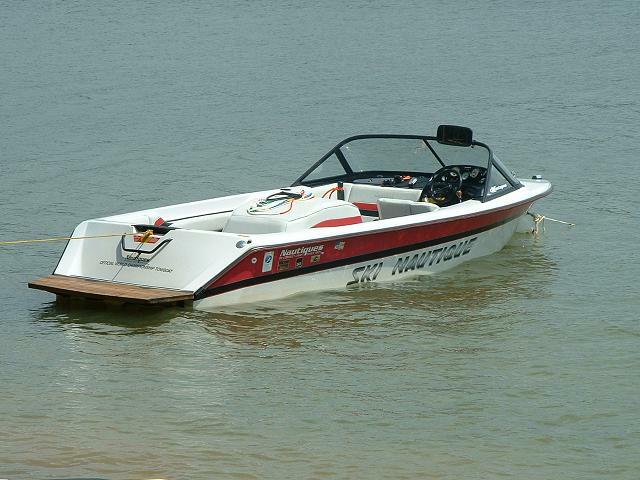 The Ri237 and Ri257 wake surf boats pulling this World event will tow with even more significance this year. Centurion is not only proving their World Championship performance on the water, but their extreme gratitude as well. The 2018 WWSC will be towed by Limited Edition Worlds Salute to Service Centurion boats. Book your travel to witness the gracious yet perfect rides behind Centurion boats at the 2018 Centurion World Wake Surfing Championship presented by GM Marine. Contact your local Centurion dealer to RSVP for the “Water Prove It” VIP Experience at the 2018 WWSC and let us prove it to you.